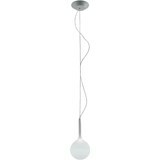 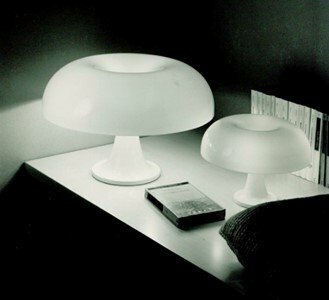 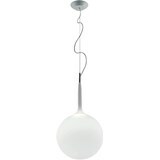 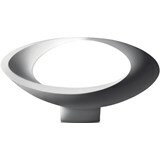 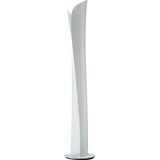 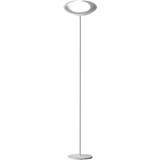 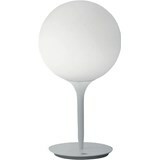 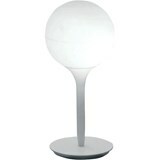 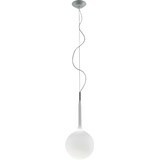 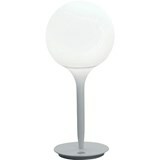 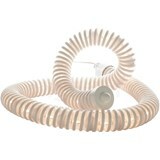 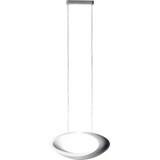 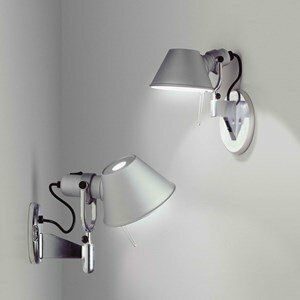 Artemide is one of the best known lighting brands in the world, and one of the world's leaders in the business sector. 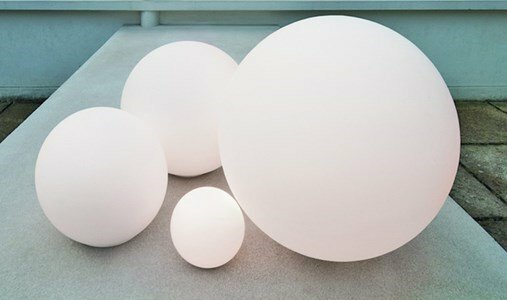 Synonymous of design and innovation, Artimide is looking for excellence and the best performance of their products, combining its aesthetic level and functionality. 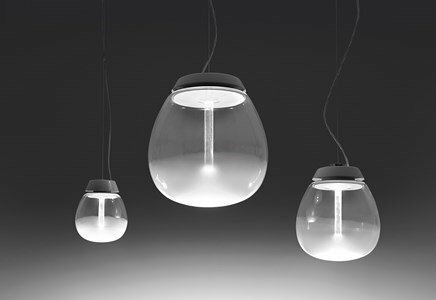 Artemide collaborates with the most renowned world designers, and actively promotes design innovation in collaboration with design schools, such as the Royal College of Art (London).